XL 3000 x 1800px 15 Mb. Snowy mountains in the Swiss Alps. 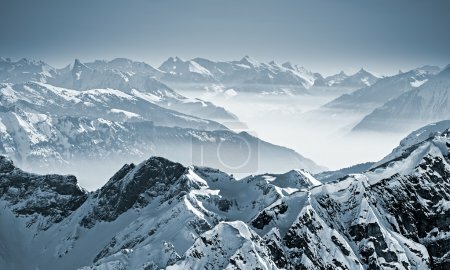 View from Mount Titlis, Switzerland.